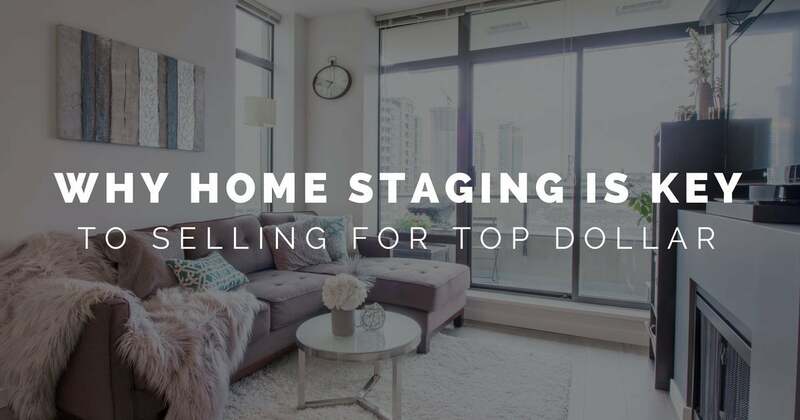 I wanted to touch on something that I feel is very important to consider when selling your home, staging. 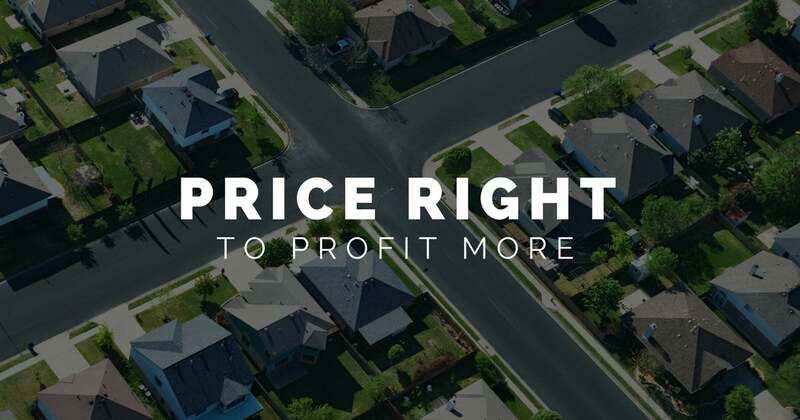 Setting the price for your home is challenging. Too low, and you leave money on the table. 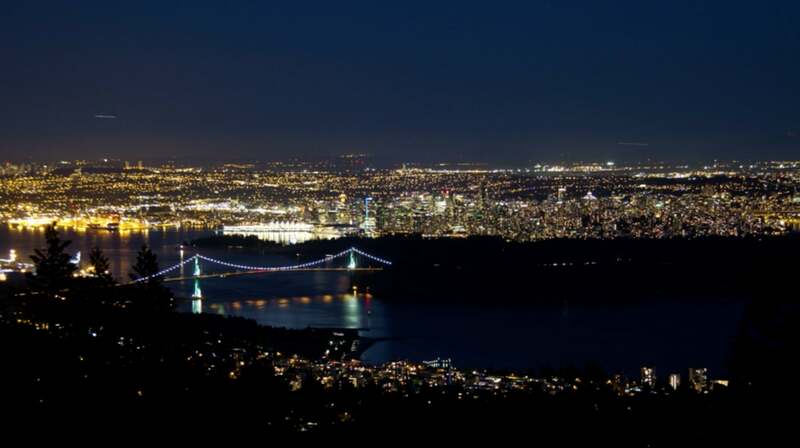 Too high, and you scare away buyers to other properties. To complicate all this, your home is an emotional asset—it’s hard to see it objectively. 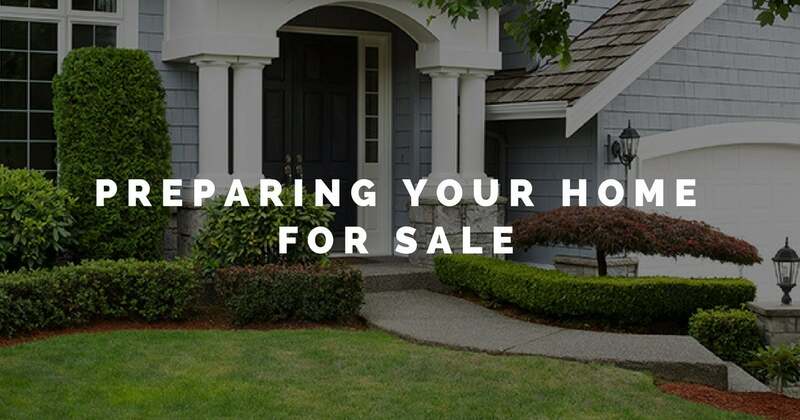 Earlier this week a client asked me, "What do I need to do to get my home ready for sale? I'm not ready to go on the market right now, but a few months down the line I will be. What do I need to do?" These are the three things I told her. The kids have moved out and your family home is starting to feel a little too big and too empty. 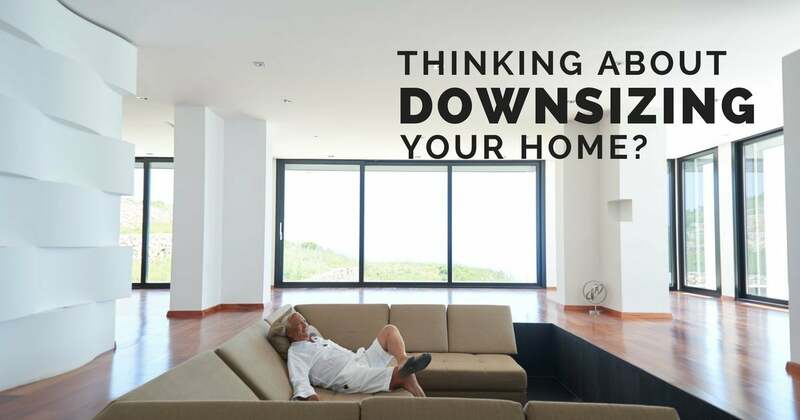 Retirement is just around the corner and you’re beginning to think about downsizing your home.